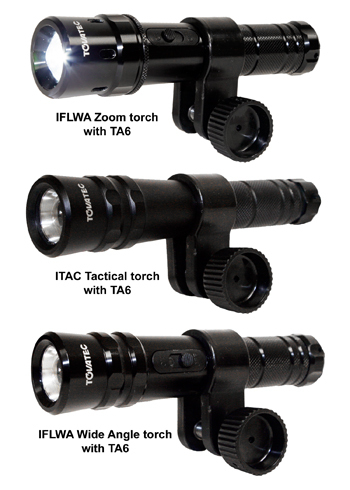 Turn your Tovatec WA Zoom torch #int-waz or Tovatec Tactical torch #int-tac into an underwater video light. 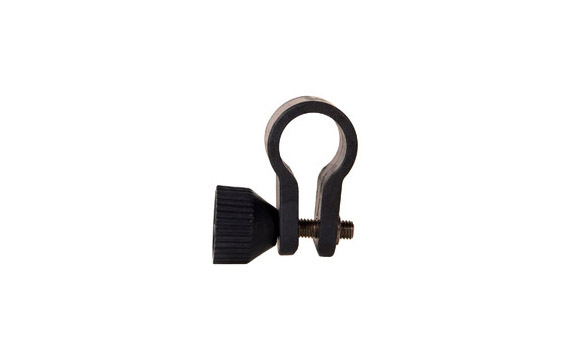 Adapter allows these wide angle beam flashlights to be attached to a Flex Arm (#sn-fam or #sn-fal). BUY INTOVA PRODUCTS FROM AUTHORIZED DEALERS ONLY: To ensure proper warranty coverage, make sure Intova products are purchased from legitimate retailers only. Be sure that the dealer has a mailing address and provides a receipt that verifies: Dealer Name and Address. Customer Name and Address. Date of Purchase. Complete Description and Cost of items purchased. Receipt must be presented for warranty service.